For more than 25 years, Kit J. Gardner has helped individuals and businesses weather the hard times and grow in the good times. Our firm is an advocate and trusted advisor to numerous individuals and companies across the nation doing business in California. We have extensive experience representing creditors, trustees, and debtors in Bankruptcy Courts throughout all of California. Our firm has helped many businesses find practical, out-of-court solutions to financial dilemmas. 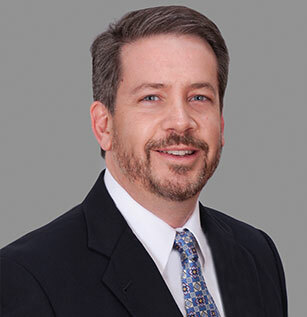 Mr. Gardner is a skilled litigator taking on cases across Southern California. Mr. Gardner has helped many financial institutions solve their unique challenges. Our firm has extensive experience in all phases of creditors’ solutions. In real estate transactions, we take over after the ink has dried and a dispute has arisen. Kit J. Gardner is well-versed in all aspects of federal and state court litigation, arbitration, and appeals. He is also available for consulting to determine the best out-of-court solutions for you or your business.